What are key features of the Liquid crypto exchange? 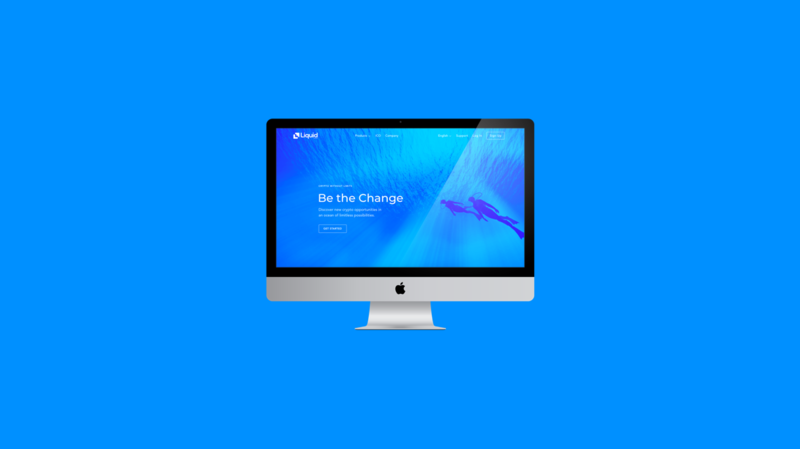 Liquid is a cryptocurrency platform designed for every type of user, from beginner to pro. If you want to learn how to trade cryptocurrency, Liquid is a great place to start. Let’s take a look at a what the Liquid crypto exchange has to offer. We chose the name “Liquid” for a reason. Our mission is to provide the cryptocurrency markets with much-needed liquidity. Our World Book technology facilitates the matching of different trading pairs behind the scenes, allowing Liquid users to experience enhanced order book liquidity. The internal World Book is currently online and operating for BTC, ETH and BCH with fiat pairs. Over time we will continue to expand the internal World Book. More of our listed assets will become interconnected, and the exchange will be a pool of shared liquidity. 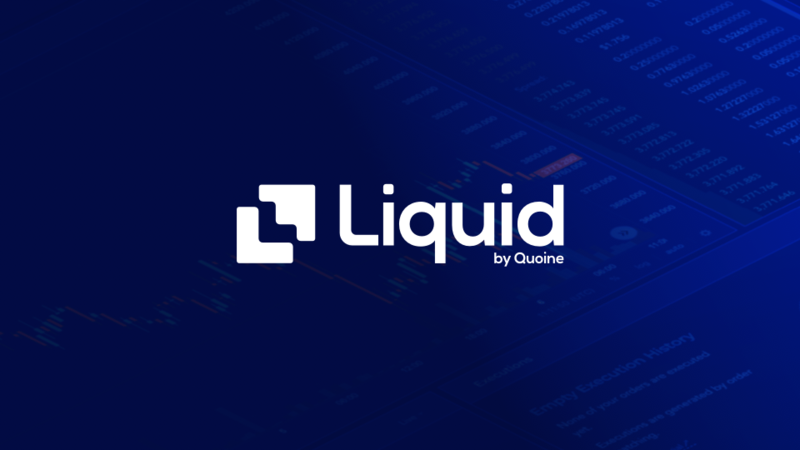 There are already dozens of cryptocurrencies on Liquid, with many established assets and a few hidden gems. The World Book gives Liquid users tight spread and deep liquidity. In the future, it will be connected to a global network of cryptocurrency exchanges, further increasing the depth of liquidity. Here's a taste of how it works. Margin trading is all the rage. Traders want to maximise their opportunity to trade these volatile markets. Liquid offers margin trading with up to 25x leverage, so you have the flexibility you need to trade on your terms. Our margin trading dashboard has been crafted with user experience as the top priority, so take a look around. Good things come in pairs. Along with margin, we are able to offer Liquid customers access to Lending. You can lend out your crypto holdings to margin traders and earn yourself interest. This feature is perfect for hodlers. Liquid was built for our clients. We meticulously designed the new interface to include advanced features suitable for pros, while also catering to complete beginners. Everyone is welcome on Liquid. We want you to feel at home on our exchange, and our user interface helps us make this a reality. Security has always been a priority for us. We focus heavily on providing the most secure crypto platform we can. We take the initiative to ensure that our users are truly safe on our platform. We have a number of security measures in place to keep you and your funds secure. Liquid has a protocol known as the Iron Shield, which prevents malicious individuals from being able to take control of an account. When aspects of an account are changed, the Iron Shield puts the account into cooldown, protecting the assets within. Liquid also maintains a 100% cold storage policy, so your funds are locked down tight. Crypto is the future and regulation will play a central role. Liquid embraces regulation. We work actively with regulators to ensure that we are compliant. We are audited by Deloitte and licensed by the Japan Financial Services Agency. We make sure that we are on the right side of the law. We have a lot of experience in hosting token sales, including our very own QASH ICO, which raised more than USD105 million in 2017. We gathered all of our knowledge and used it to build the Liquid token sale platform. You can browse token sales on Liquid with the comforting knowledge that the projects you see are legit. Every IEO on Liquid been thoroughly reviewed by our Token Listing Review Committee. Investing in IEOs with us can be done in just a few clicks. All you need to do is select the token sale, choose your payment method, enter the amount you want and click submit. We offer a number of funding currencies for IEOs: BTC, ETH, QASH, BCH and now even USD. The Liquid token sale platform also features a soft cap mechanism and private sale lockup to further protect investors. We are just getting started. Liquid is continuing to grow, and many more features will be added. There's a lot to be excited about. We want to give cryptocurrency traders the best possible tools to dominate the markets. As we recently announced, we’re about to introduce a new and improved trading fee structure on..